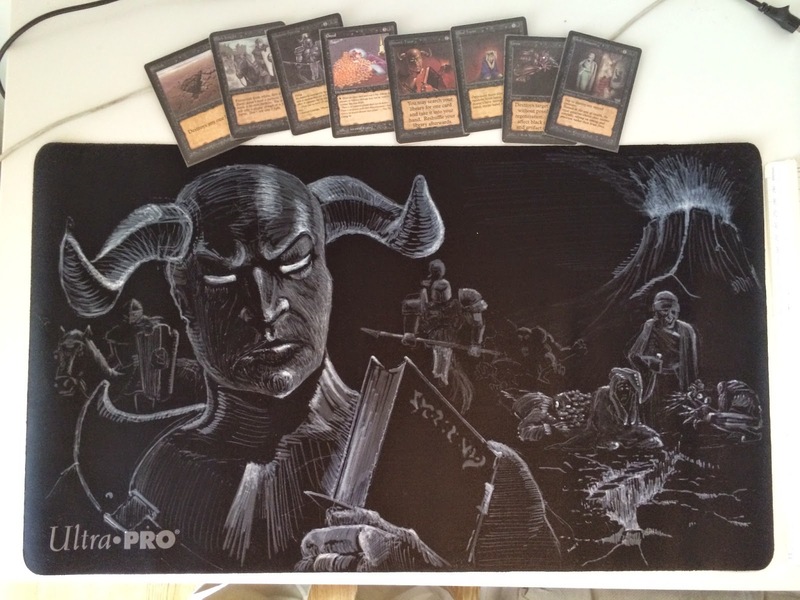 Felipe had been playing Legacy and Vintage in Spain a few years back, but when the tournament attendance declined he opted to trade away a lot of his collection to finish a long time goal; completing his Beta set. 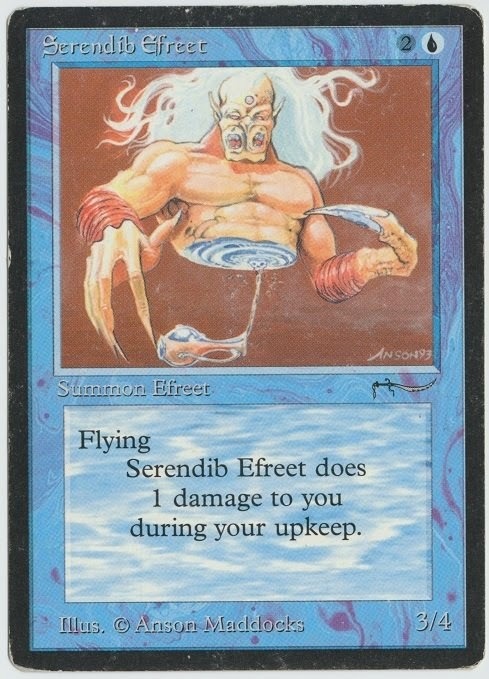 This made his collection for deck building in 93/94 pretty interesting, as he had access all the restricted cards but only had a single copy of many other staples (e.g. Disenchants and Counterspells). "This is just an expansion, so I'm not going to worry about balance. People will just play it for flavor, and when they get tired of it, they will stop playing with it." Arabian Nights turned out to be a wonderful expansion; not the least considering it had the shortest development time of any set, a development team of only four people, and a design team of one. There are many gems among the 78 different cards, and the stories are plentiful if you dig a little. Today, we dig. And when this land is barren, where will we go? You can already feel it in the air, and see it in the faces of friends. The dark months are approaching, and the Nordic countries are becoming a much different place than just a few weeks ago. In six weeks, the trees will be barren and sunshine will be a rarely seen luxury. 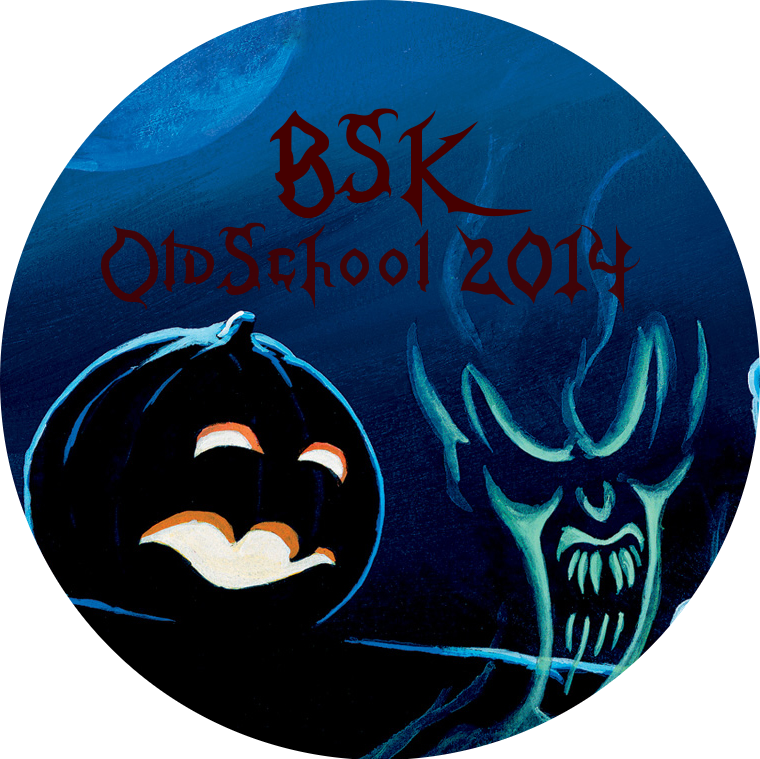 In six weeks, we will have All Hallows Eve, and the old school players will gather for BSK. The BSK tournament is traditionally one of the two largest 93/94 tournament each year, occurring around six months after n00bcon. It is named after the convention, Borås Spelkonvent, taking place in the same city at the same time, but is not actually related to the convention in any way. It does however make for some strategic travel arrangements, as BSK holds e.g. the Swedish national Vintage championship that same weekend. No one used gloves while playing Risk. No one laminated or graded D&D-books. No one used plastic sleeves for their Civilization cards. Magic was one of the first games of its kind, the first of what was called collectible games. And it was literally touch and go for a while. Even in The Duelist, it was suggested that you could tape your cards to a wall to battle Chaos Orb. If you didn't use sleeves for your "Draw 4s" in Uno, why would you use it for your "Draw 3" in Magic? The early cards got sticky and beat up by being roughly played on dirty tables in bars, schools, and kitchens. Today, almost everyone plays with some protective measures to avoid marking the cards and to expand their lifespan. What we all see as a natural part of the game today, started on a dirty table in a coffee shop in San Francisco.